I loved going with Greg to Manzini, Swaziland from Sunday to Tuesday. 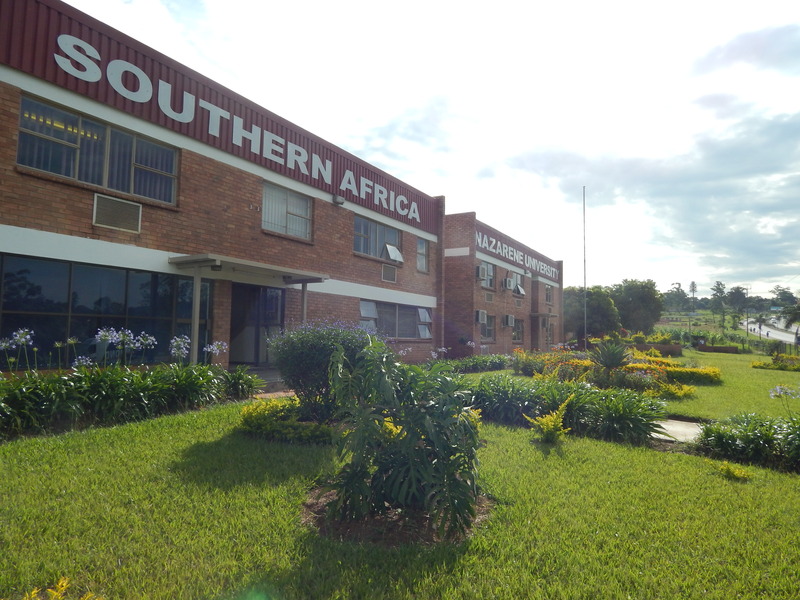 Greg attended a training meeting for the Southern Africa Nazarene University Board of Governors. I renewed relationships normally only fed by e-mail contact. We hope that I can travel with him more now that I an full-time with Africa Region Education and Clergy Development. Note: The Out of Africa is now edited by Holly Beech, a volunteer with Africa Region Communication. Please pray for us as we prepare for education meetings and the Africa Regional Conference 2015- Johannesburg in March.